Additionally, Elasigue’s Vedani are endlessly wondrous, and I found myself wanting to read more and more about them: their gardening, their marveling over human poetry, their strange traditions. 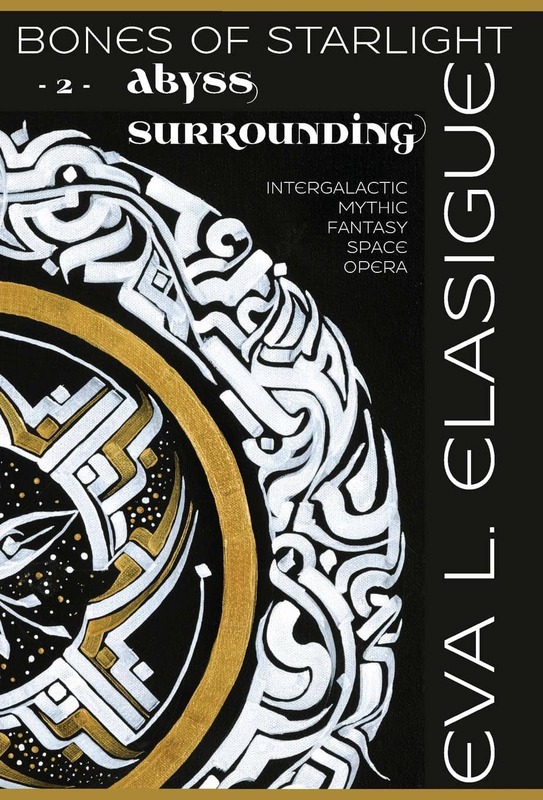 There is a bounty of wonder in Elasigue’s book. Don’t be afraid; if you end up escaping completely, it’s okay if you’d rather not come back. You have the universe to explore. Abyss Surrounding was published by Primal Spiral on November 11, 2018. It is 298 pages, priced at $28. See the teaser trailer for the first book here, and check out the Bones of Starlight website here. Damien Moore is a TA at his local high school. He loves reading, writing and visiting his alma mater. Talk to him about typewriters and anime at blackbirdhetian@gmail.com. I’m looking forward to reading these – my local libraries have none of her books, sadly. 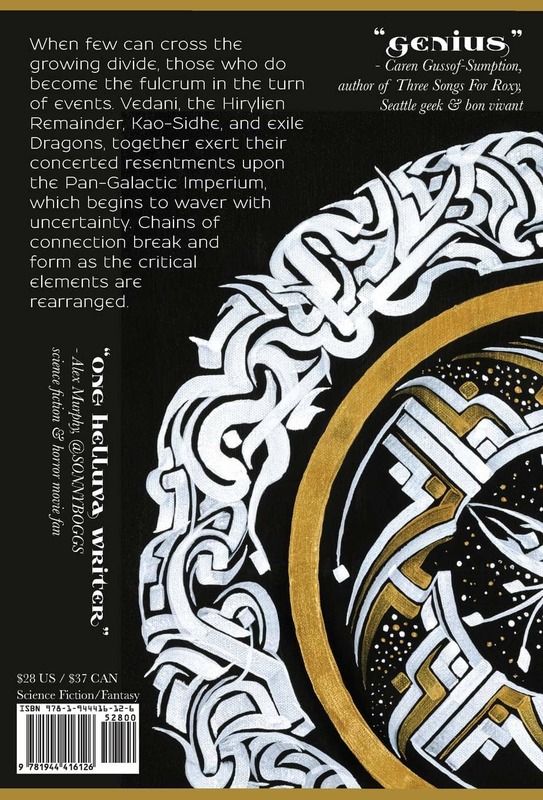 Looking on Amazon I see three titles, I’m wondering if Bones of Starlight: Fire On All Sides is the same book as Bones of Starlight: Fire Within? Great question! I can’t tell from the Amazon listing. I will reach out to the author, and see if she can clarify.